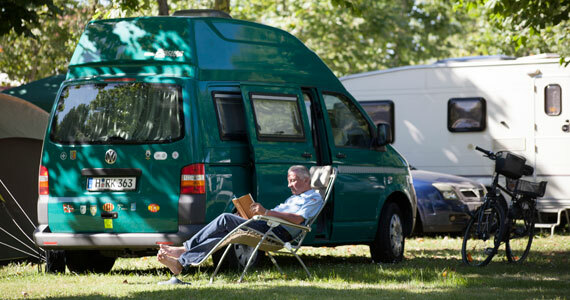 Our camping is organized in areas to adapt to our camper needs and preferences. We advice TO BOOK THE PITCH if your stay is longer than 7 days. Most of the pitches have electricity connexion (6 A-1320 W). 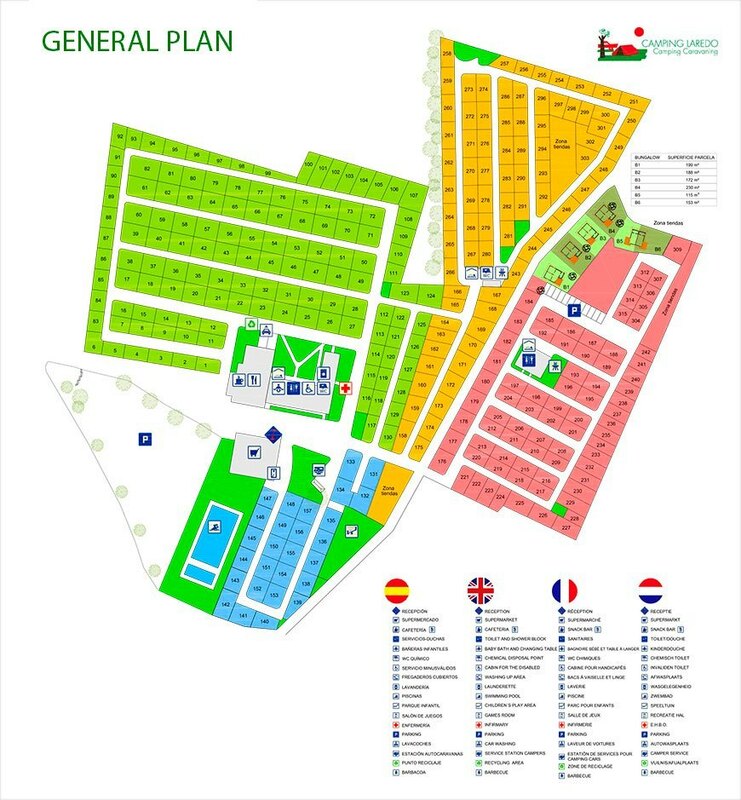 All pitches have fountains and chemical toilets in a reasonable distance. Area close to all facilities (supermarket- bar-pool- children garden-miniclub…). 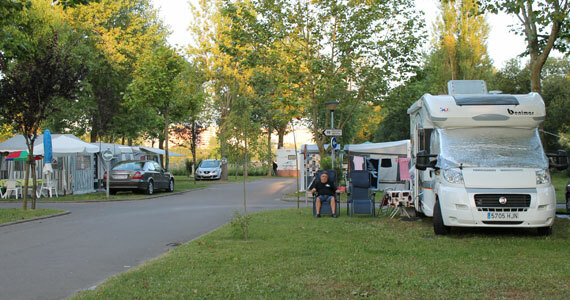 Pitches of 70-80 m2 perfect for families with motor caravans of large dimensions. For stays of less than 10 days. 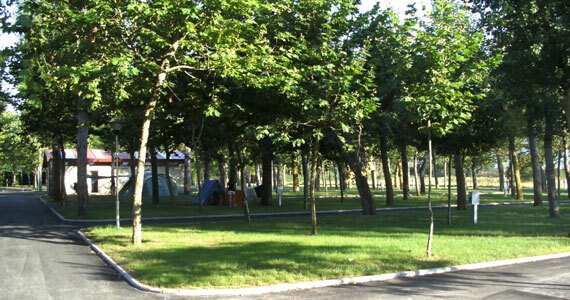 Area which maintains “the authentic and original camp spirit”, where quiet and nature reigns. All ways are not asphalted and it provides the sensation to camp in the middle of the forest, especially in low usage dates. Pitches of 60m2 with more or less shadow. This is the area most demanded by our foreign clients. New urbanisation area. Pitches of 60m2 with shadow. Normally this area is for young campers. It has a sanitary pavilion exclusive for this area, barbecues and picnic tables. Area for long stays. Large pitches with more than 70m2 with plenty of shadow. 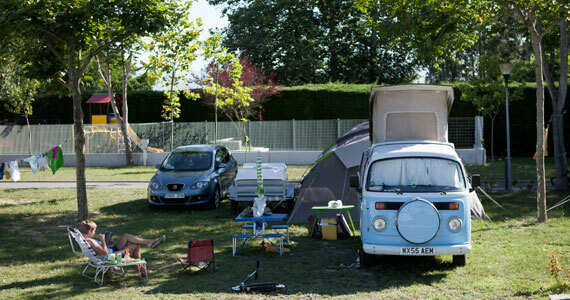 During July and August is difficult to find a pitch in this area if it has not been booked previously.